At Iceberg Management, we believe in the development of long term business relationships with our clients because we know that a stable presence in human resources within your company contributes to the success of the initiatives put in place. 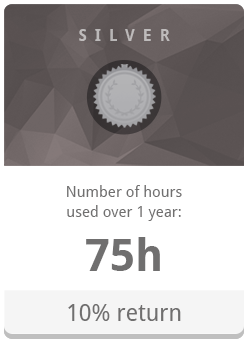 That’s why we decided to offer a loyalty program to our clients interested in getting a rebate based on the volume of hours used. A percentage of rebate will be applied directly to your invoice when you reach a target of total hours worked (50, 75, 100 and 200). This way, you are saving significantly and as a result your hourly rate goes down. Do like Hélène and Feng at Eagle and delegate the management of your human resources to the Iceberg Management team! Hélène and Feng proudly qualify in the Platinum category: they have benefited from all discounts in 2015, which earned them the equivalent of 33 hours of free consultation! Certain types of organizations are more vulnerable, such as public institutions, municipal, para-public, teaching institutions and health and social services networks of institutions, as well as all not-for-profit organizations, are usually more sensitive to price while their needs are just as essential for the well-being of their employees. Since giving back to the community is at the heart of Iceberg Management’s values, these organizations receive a discount when they use Organizational Development and Development of Management Skills consulting services. This discount allows this clientele to save 17% at all times! Because we care about the development of charities that support important causes for our community as a whole, Iceberg Management has decided to volunteer its expertise to a charity every year. For a maximum of 30 hours, spread over the year, Iceberg Management will support the board or a member of the management team in a human resources or governance project. This is our way of paying it forward, offering annually thousands of dollars in the form of free coaching and counseling. 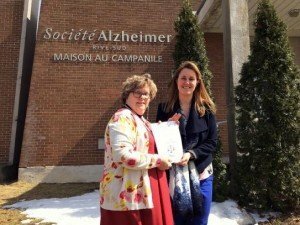 The Alzheimer Society South Shore recently called upon ‘’Bénévoles d’affaires’’ for its pay equity file. We had the pleasure of working with Julie Tardif. I would like to acknowledge Ms. Tardif's professionalism and dedication. Throughout the exercise, the Society was accompanied by a dynamic and available person. As a good educator, she was able to pass on her knowledge to the general management in this matter. 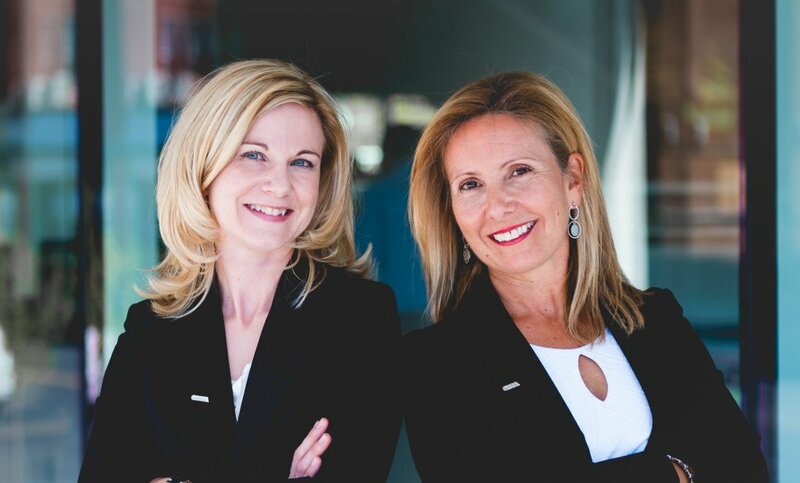 I strongly recommend Ms. Julie Tardif to any employer who needs help with managing their human resources or challenges related to their business. At Iceberg Management, we understand that our clients’ needs for expertise are not necessarily proportional to their ability to pay. 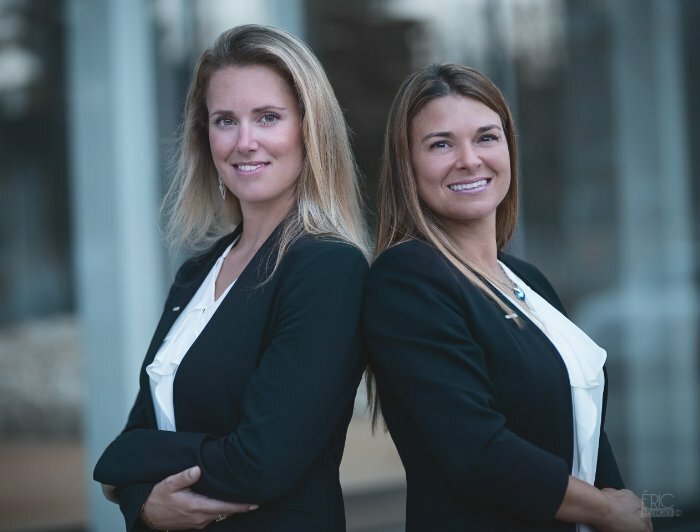 To accommodate our clients, we ensure that the service offerings in which we describe our solutions correspond exactly to the eligibility criteria required by Emploi-Québec for subsidies. Through the Local Employment Center of your region, Emploi-Québec offers companies a variety of subsidy programs to support the process of continuous improvement in human resources management. A multitude of projects are covered, and businesses are sometimes eligible for rebates up to 50% of the professional fees.